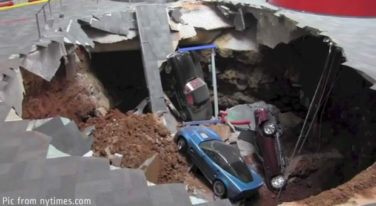 Sinkholes, Classic Rides, Modern Muscle Cars and Speciality Insurance: Are you covered? You spend time, money and emotion on your classic ride. But are you covered if it falls into a sinkhole? Justin Fivella talks about the importance of insuring what’s precious to you. 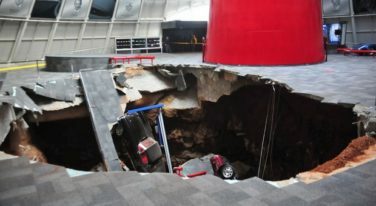 The internet has been abuzz with images and videos of the 30 feet deep, 40 feet wide sinkhole that consumed eight cars inside the National Corvette Museum earlier this week.